Located in northern Alabama, Huntsville is often referred to as “Rocket City,” thanks to the U.S. Space & Rocket Center that makes its home there. 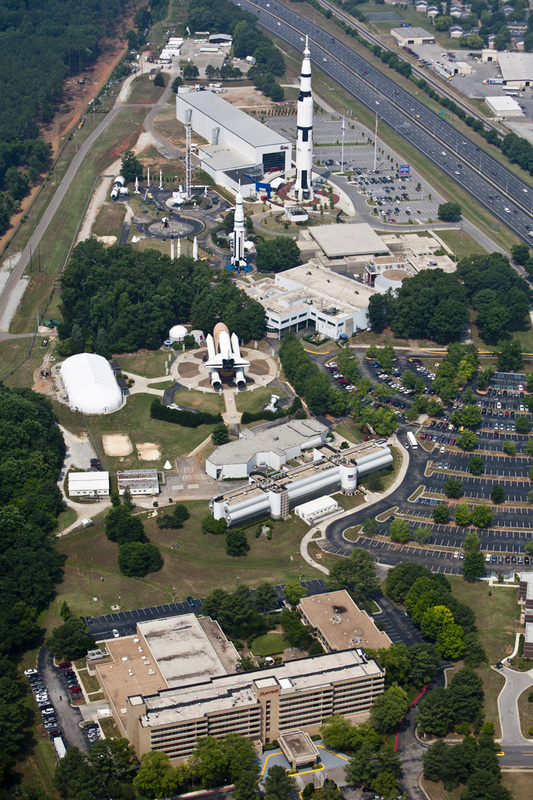 Huntsville draws visitors from around the country to the U.S. Space & Rocket Center. But for me, memories of visiting Huntsville in my younger years are laced with a sense of nostalgia that transcends any tourist attraction. My mother grew up there, and her family still calls the city home. But despite having spent plenty of time in Huntsville while I was growing up, it wasn’t until many years into my adulthood that I gained any sort of appreciation for it. Admittedly, I remember as vividly as if it were yesterday spending a long weekend at the U.S. Space & Rocket Center, just minutes away from my grandmother’s house. As a young Brownie, Girl Scout and space enthusiast, it was a dream come true to attend space camp, learning what astronauts did to prepare for their journeys beyond earth. I slept in bunk beds modeled after the ones on spaceships, participated in a simulated flight mission, ate freeze dried ice cream and even learned to ice skate on the on-site rink. Today, the facility remains a frequented attraction, thanks in part to one of the world’s largest collections of rocket and space memorabilia that makes its home there, as well as its IMAX theater, cafe and a Mars climbing wall. But long before the city turned its eyes skyward, it enjoyed a colorful past, which visitors can still enjoy today. 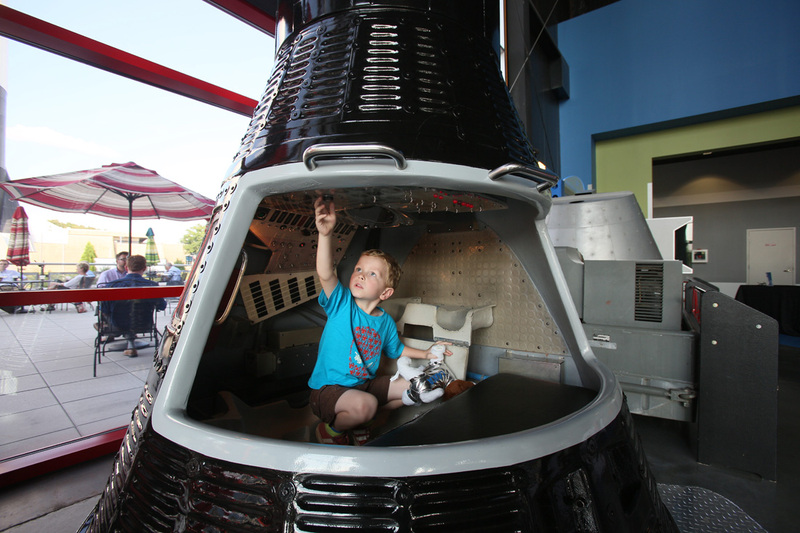 Kids can play the role of astronaut for a day. Huntsville was named after John Hunt, a soldier who survived the Revolutionary War. Hunt wandered to Alabama after leaving Tennessee and made the territory now known as Huntsville his home. In 1819, when Alabama achieved statehood, Huntsville was named as the state’s first capital. Little by little, a thriving economic center began to blossom: A city newspaper was established, a public school and library were built, and the first Presbyterian church in the state popped up. 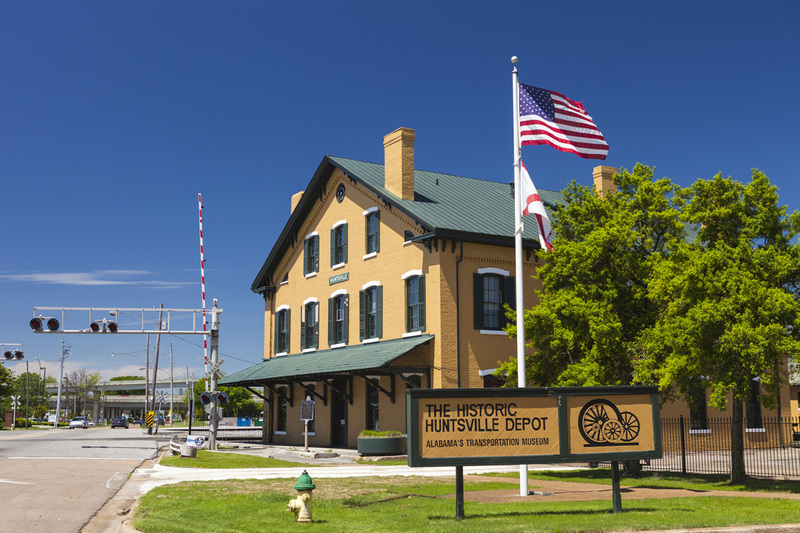 Visitors to the city can see hints of Huntsville’s humble beginnings while strolling through its historic downtown neighborhoods— Old Town, Five Points, Twickenham— or peering at the Huntsville Depot, which was built in the 1860s and is one of the country’s oldest preserved railroad stations. Awed by historic architecture? Take a walk through Old Town, which is home to a variety of Victorian and colonial-style homes. In Twickenham, pay a visit to the Weeden House Museum, the oldest house in the state and a popular wedding and event space. When hunger calls, head to Five Points, where ethnic restaurants serve everything from Thai to New Orleans-style po’ boys. Listed on the National Register of Historic Places, Huntsville’s historic depot was an active passenger station until 1968. With its nods to past, present and future, Huntsville easily wins the hearts of those who pass through. Combined with a sense of warmth and historic charm that transcends time, it’s no wonder why.